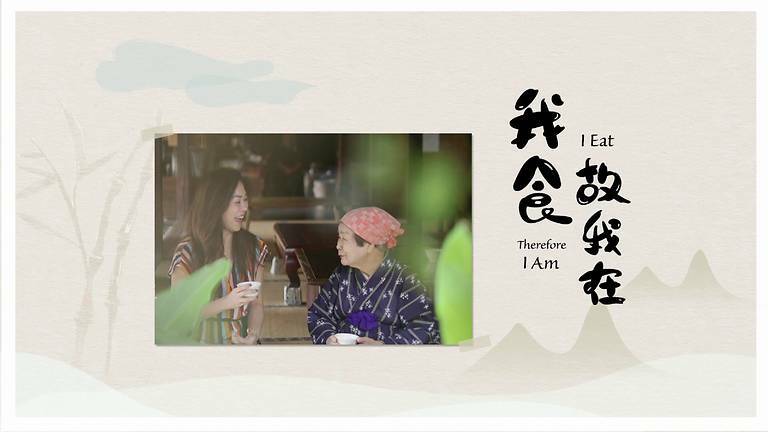 “I Eat Therefore I Am” is a travelogue & food show which features the relationship between longevity and food cultures in countries where people lead long and healthy lives. There is a saying “You are what you eat”, so what are the right food to eat and lifestyle to adapt? This show tells you all! The show premieres on 26th February 2019 on Channel 8 @ 10:30 PM, and can also be viewed on Toggle.